Nitin is a second year Master's student in PPL. He joined PPL in August 2015. 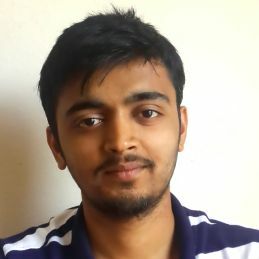 He graduated with a BE in Computer Science and Engineering from Visvesvaraya Technological University, India.